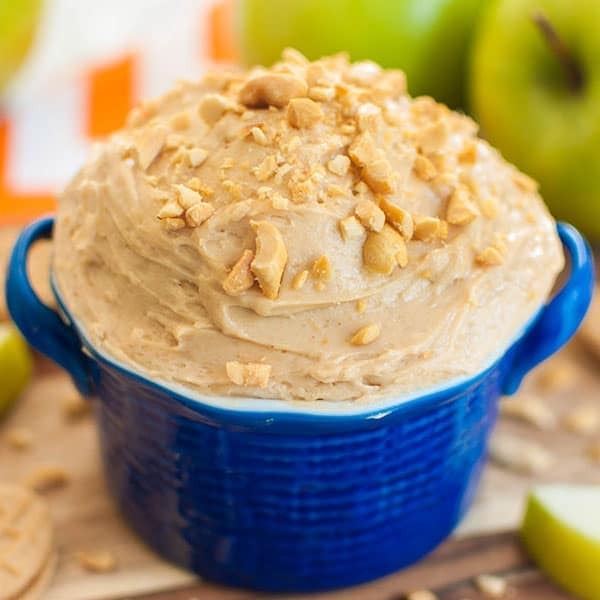 Easy, cream cheese peanut butter apple dip is a perfect party appetizer or no bake dessert. Serve this creamy peanut butter dip as a fruit dip or with cookies. 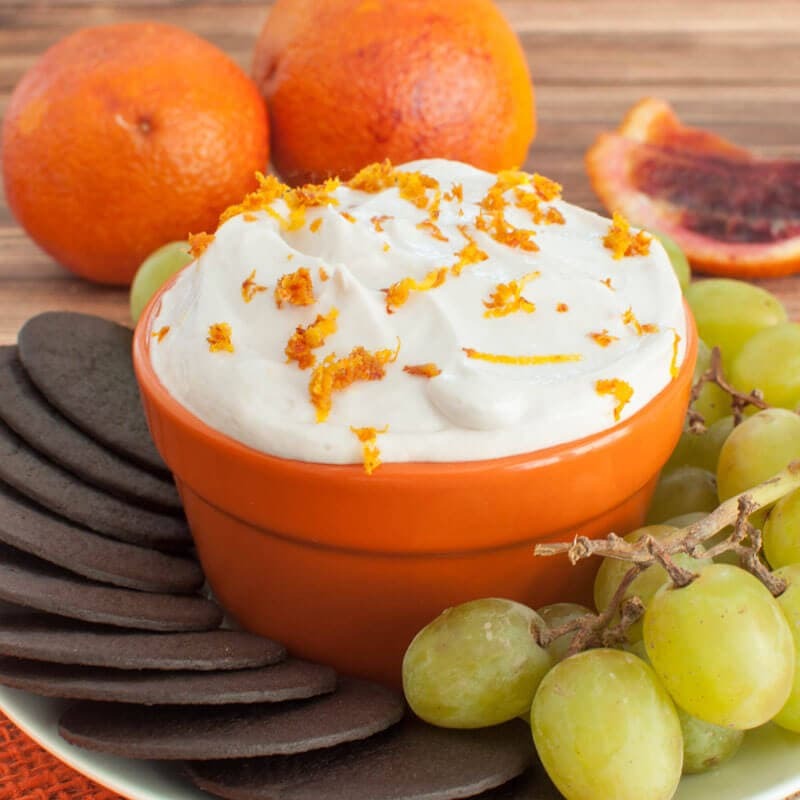 A tangy blood orange cream cheese fruit dip makes a perfect light winter party appetizer. Serve this as a creamy dessert dip with cookies too. 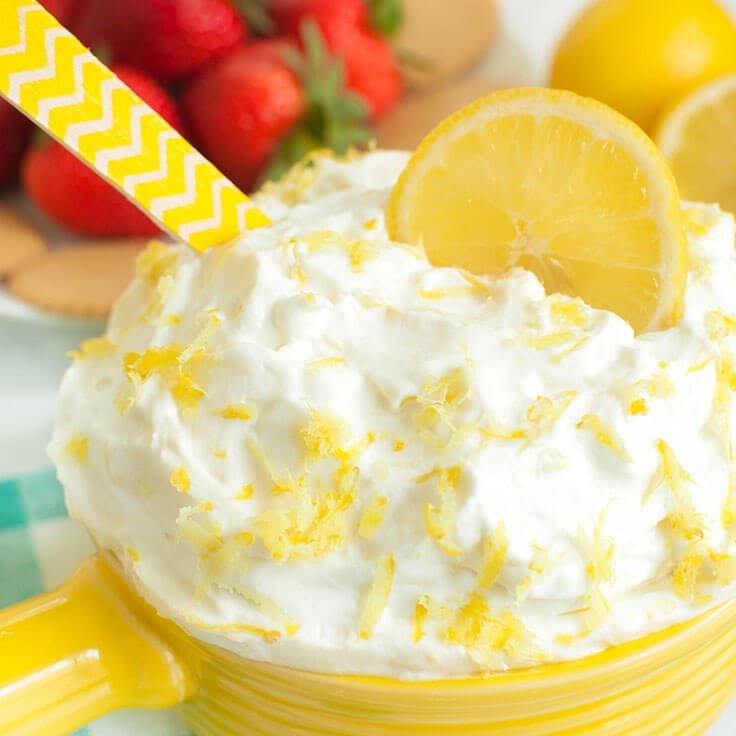 This Lemon Cream Cheese Fruit Dip is a perfect mix of sweet and tangy. Easy appetizer with fresh fruit. Serve with cookies for a creamy, no bake dessert recipe. 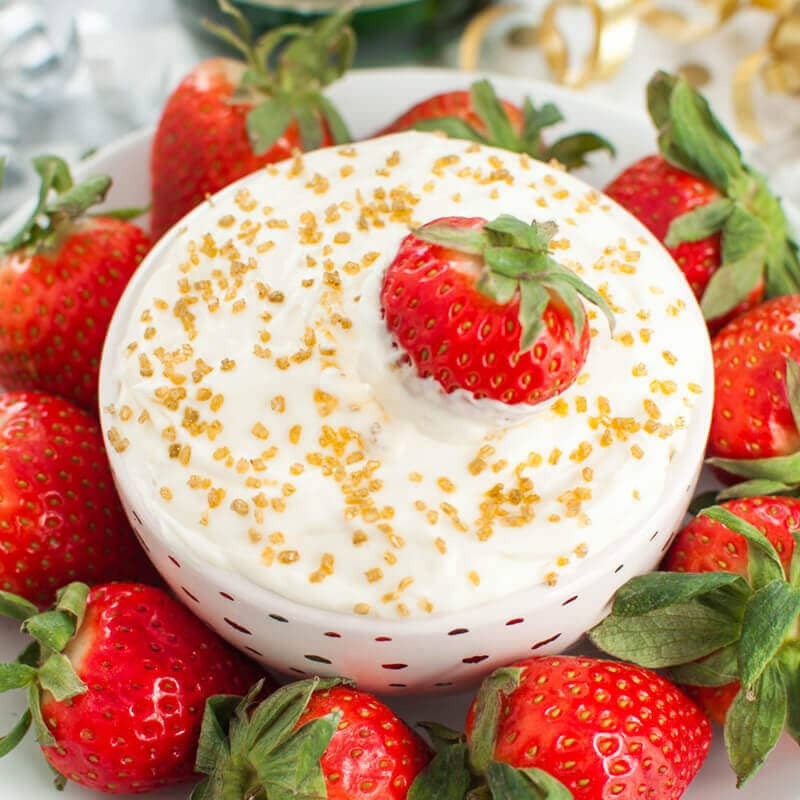 Fun and easy dessert cream cheese fruit dip recipe- This one is for the adults!. 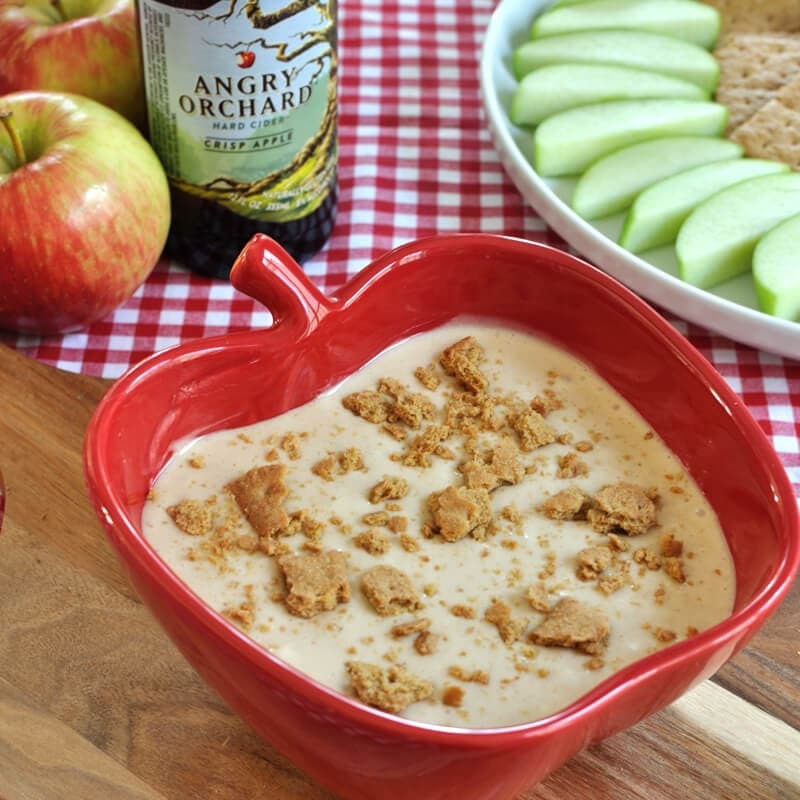 Hard apple cider fruit dip will be a hit at your fall or Halloween party. If you love maple syrup, you will love this maple dip. 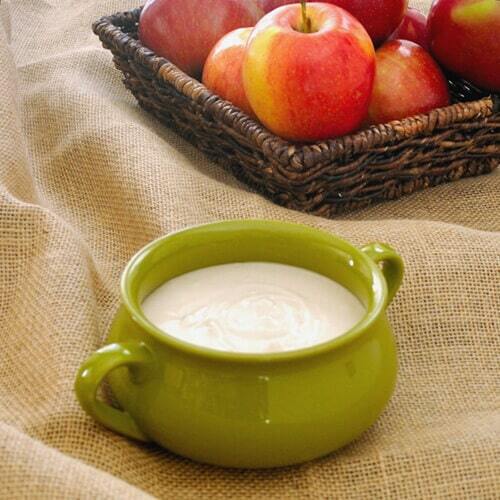 This is a great fruit dip served with apples and also makes a great dessert dip for fall gatherings. Strawberry shortcake turned into a dip! 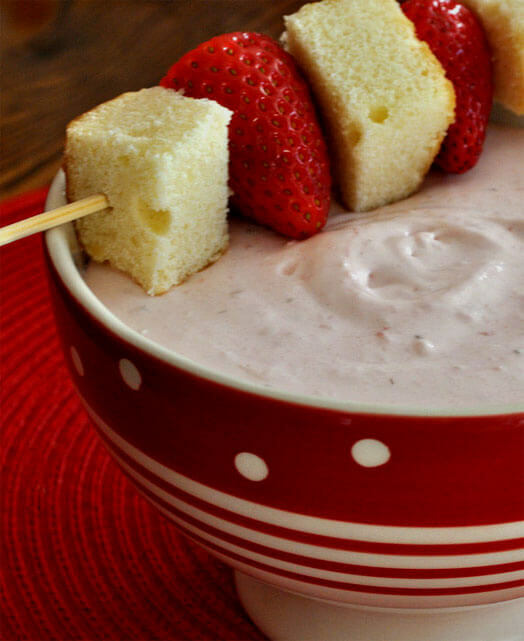 Served with strawberries and pound cake, this strawberry shortcake dip is a perfect summer treat.